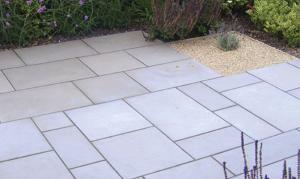 Taken from the land our paving comes in a variety of beautifully honest colours and tones. 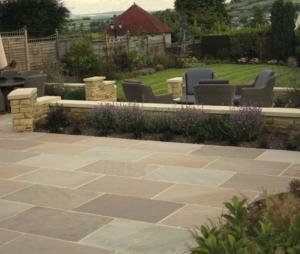 Be true to your garden with nature’s alternative to coloured concrete and choose from one of our diverse and inspirational natural stone collection. 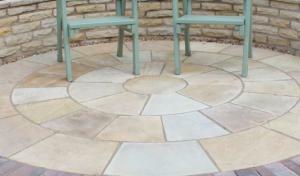 The Classicstone collection offers a range of matching circle kits, designed to enable designers and homeowners to create unique patterns and focal points. 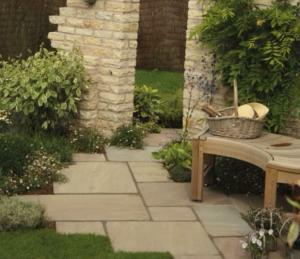 The Cragstone collection offers a select range of weathered flagstones, full of inspired antique charm. The Premiastone collection offers flagstones that have been machine cut to give a contemporary, smooth or lightly textured 'squared edge' look. The collection includes on trend grande and linear sizes.